Electro Flash Wear - $19.99 EL Shirts and accessories with built-in equalizer which follows sound and music. This unique, high-quality, shirt starts with a thick 180 gsm (gauge of thickness) which is also 100% cotton. Unlike some lower quality, cheaper shirts you'll find elsewhere, we don't reduce the thickness of the shirt to almost see through levels just to save a few pennies. We don't mind spending a little more per shirt if it means better quality. You'll also find a small hidden pocket on the inside of the shirt that will be useful for holding the shirt's battery pack. We strongly recommend using this pocket rather than your pants pocket to reduce tugging on the panel,which could lead to permanent damage over time. Next up is the shirt's battery pack. Its dimensions are 5.50 cm x 5.25 cm x 1.25 cm and it only weighs 32 g / 1.1 oz. This battery pack uses the most recent, brand spanking new, developments in light up t-shirt technology. Nobody else in the entire world sells this type of battery pack. It uses a super thin rechargeable lithium polymer cell in place of the 4 AAA batteries that are typically used to power these shirts. The battery pack can be charged using an included USB cable. Using a wall AC to USB converter, you can charge the battery pack without a computer. Buying our shirts will save you tons of money and waste from buying and throwing out AAA batteries. 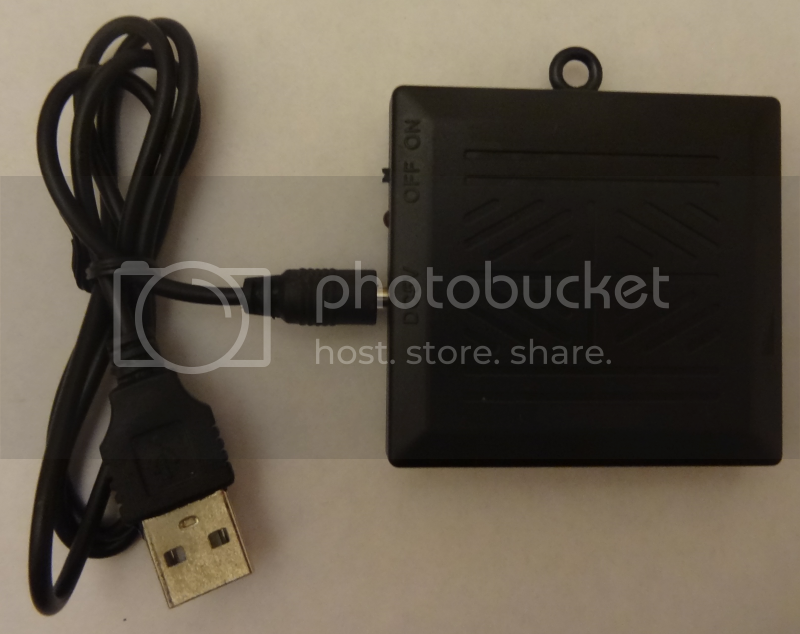 This battery pack also includes a built in microphone along with adjustable sensitivity. When the battery pack detects noise, music, clapping, talking, etc… any sort of audio, it will send a signal to the shirt's panel, which in turn will begin to illuminate. When louder sounds are detected, a greater portion of the shirt will light up.